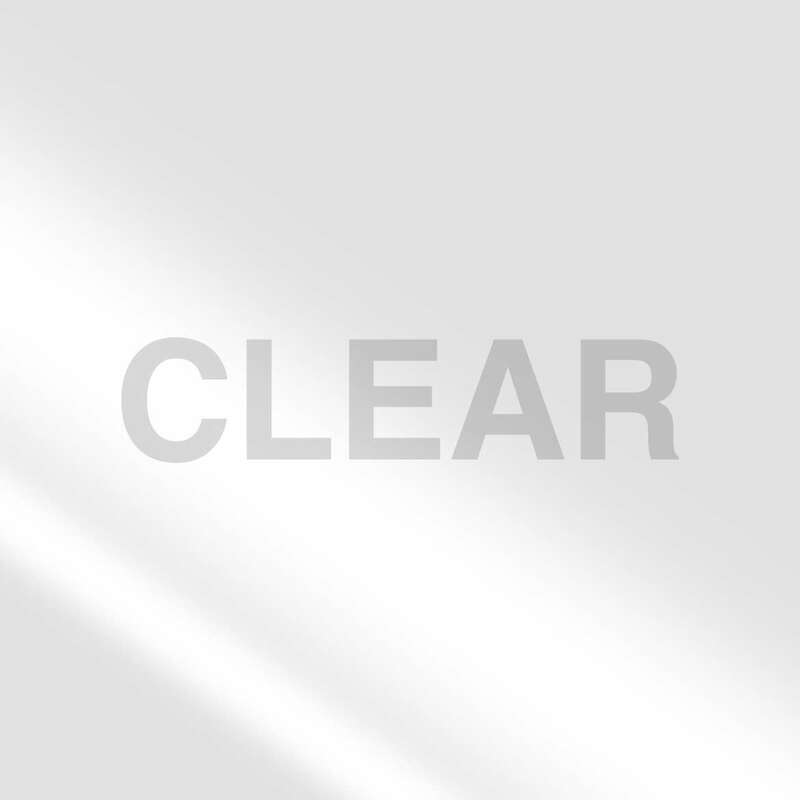 Home Products Moving & Storage Packaging Tape Dispensers BladeSafe® Tape Dispenser with HP 260™ Packaging Tape - Clear, 1.88 in. x 60 yd. 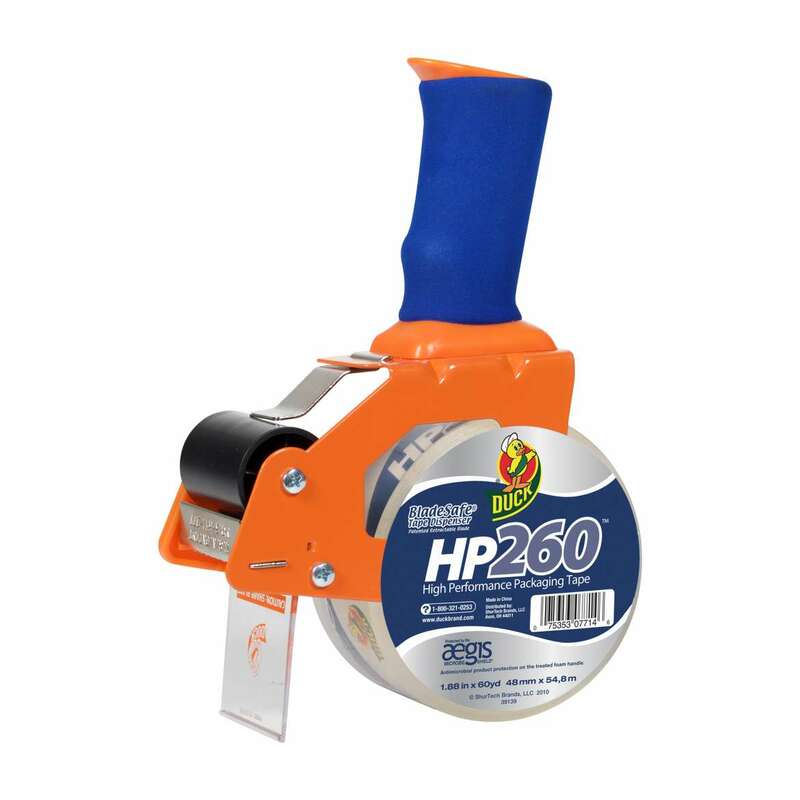 BladeSafe® Tape Dispenser with HP 260™ Packaging Tape - Clear, 1.88 in. x 60 yd. 1.88 in. x 60 yd. 1.88 in. x 109 yd. 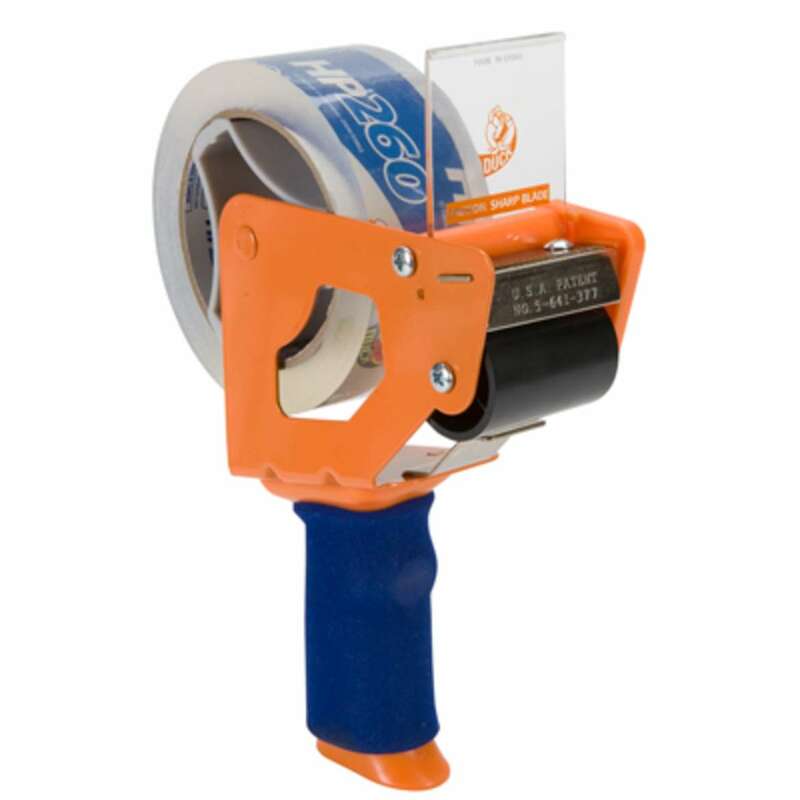 The Duck® Brand BladeSafe® Tape Gun offers heavy-packaging tape users the protection from cutting themselves on the job. 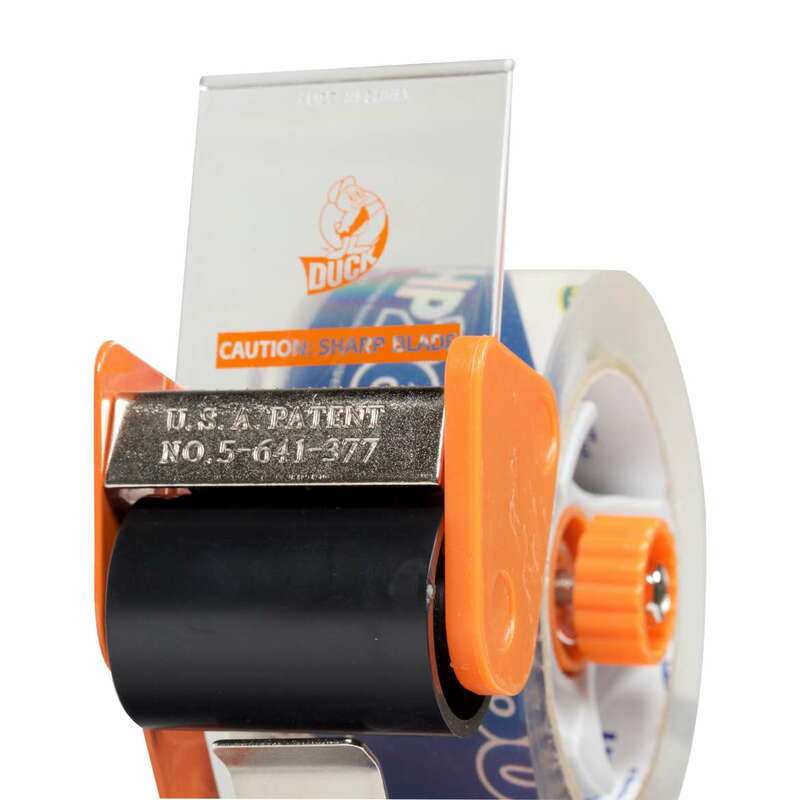 Featuring our patented BladeSafe® design, this retractable blade helps protect you while you’re cutting the tape. Plus, the foam handle makes it comfortable and frustration free while you’re taping up your boxes for a move or shipping and packaging your items. 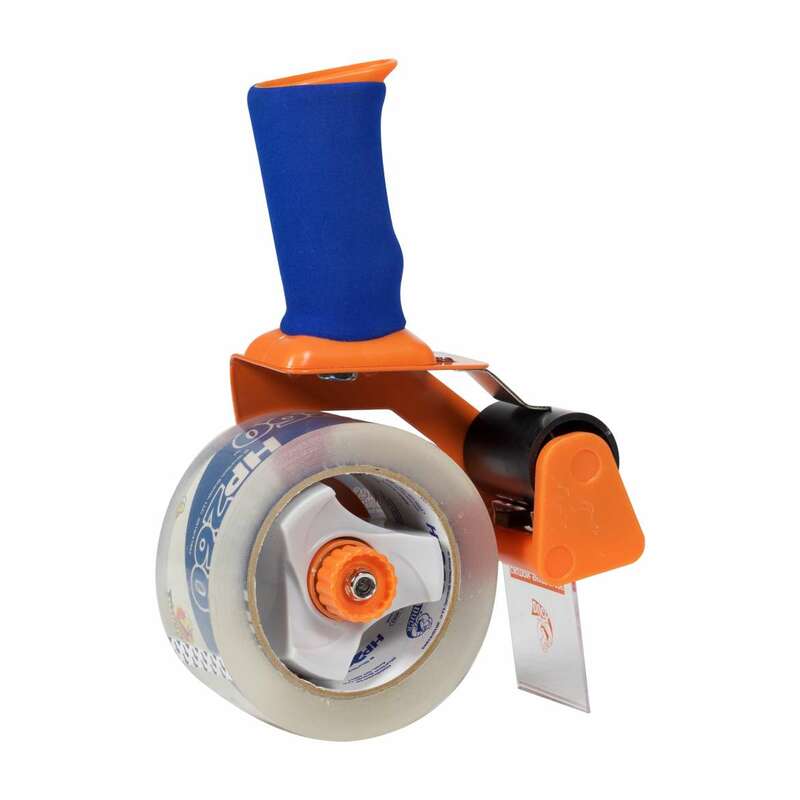 The tape dispenser was also designed to ensure that your tape goes on smoothly so you can dispense tape efficiently and effectively to get the job done.